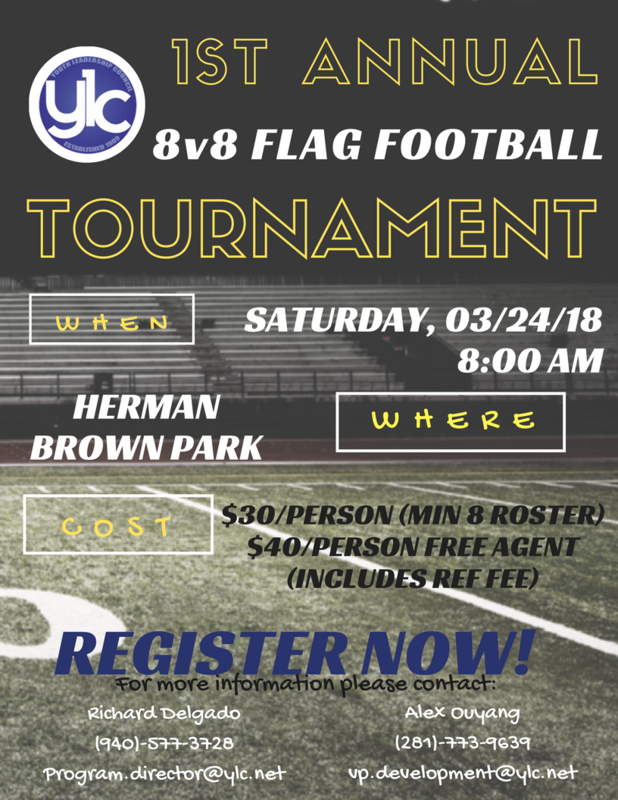 Youth Leadership Council (YLC) is hosting its 1st Annual Competitive 8v8 Flag Football Tournament at Herman Brown Park on Saturday, March 24th starting at 8am. 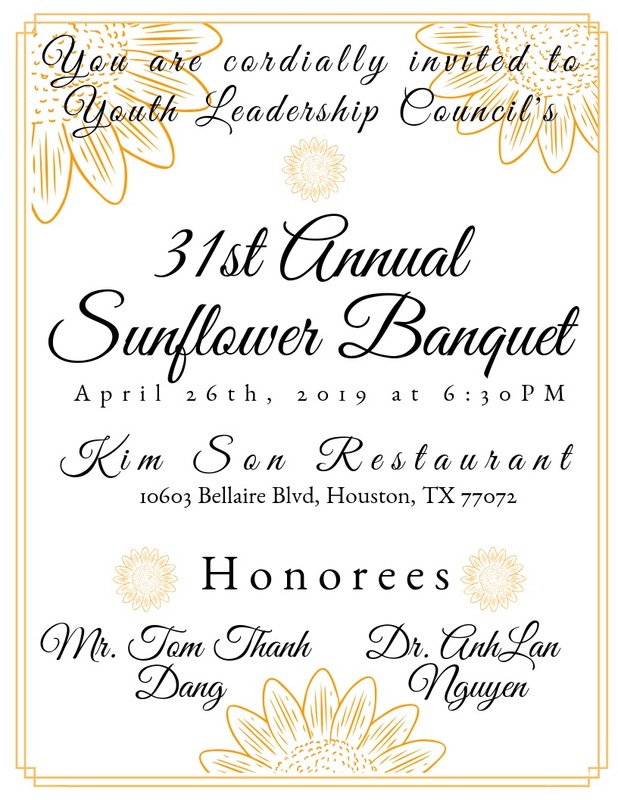 All proceeds raised will be going towards supporting supplies and operational expenses for our Youth Leadership Conference in the summer benefiting high school students by providing mentorship through a themed leadership conference. Our theme this year being “Grit”: The power of passion and perseverance! Referee Fees ARE included with a 3 game guarantee! This will be a competitive tournament for teams across Texas. Coaches or Team Captains must submit a team registration form and payment in full before March, 17th to be guaranteed entry. Spots are expected to fill up quickly, so please register as soon as possible. Individuals NOT part of a team who would like to participate may register as a “Free Agent” and will be placed on a team. 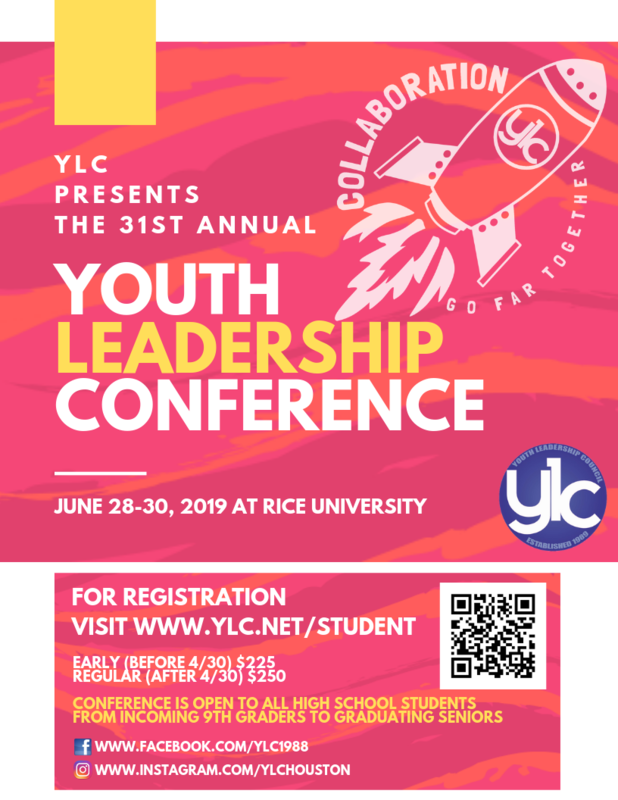 Youth Leadership Council is a charitable fund, a Section 501(c)(3) non-profit organization. Your contribution is tax deductible to the extent allowed by law. The tournament will be played with normal TAAF rules (link to rules below). Bracket play with a guaranteed 3 games! Complete team or free agent registration form by clicking here. Only captains, coaches, or team organizers need to register a full team.